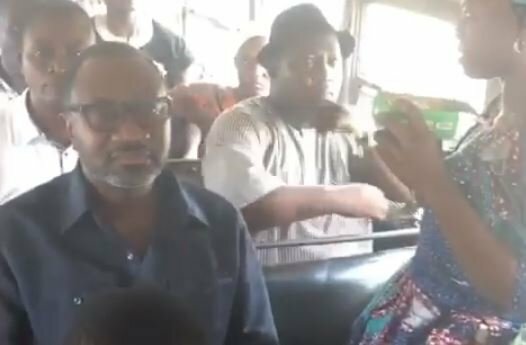 Femi Otedola, chairman of Forte Oil, on Wednesday shared a video of himself on a ‘molue’ bus. 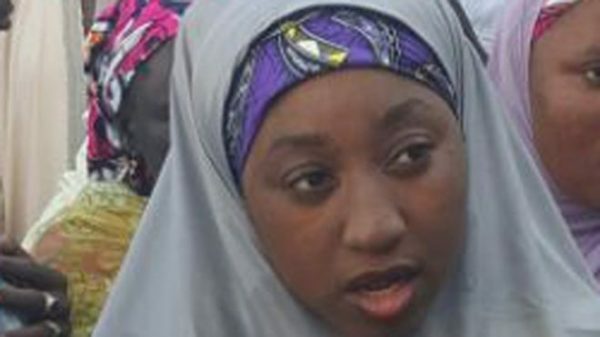 The billionaire oil magnate says he boarded the commercial bus from Sango Ota to Agege in Lagos. “Recently took a ride on the Molue from Sango to Agege,” he wrote on his Instagram page where he shared the video which has no audio. ‘Molues’ are big yellow buses that were an extremely popular, and cheap, means of public transportation in Lagos before the advent of BRT buses. A ‘molue’ bus can accommodate up to 80 passengers at once; most sitting and some standing. In the video, Otedola can be seen sitting comfortably while a passenger/trader is seen selling ọ̀pá eyin, a traditional medication which aids strong erection and combats watery sperm. At some point, he gets up to alight from the bus. Just last month, Otedola also shared on Instagram a video in which he is taking a bus trip in London, UK.